Pro Pride Ethiopia purchased and distributed 20,000 Tsehai storybooks as part of a USAID project called “Improving Reading Skills Defining Childhood Dreams.” Tsehai leveled storybooks cover from beginner to advanced readers with local stories beautifully illustrated and high quality print. 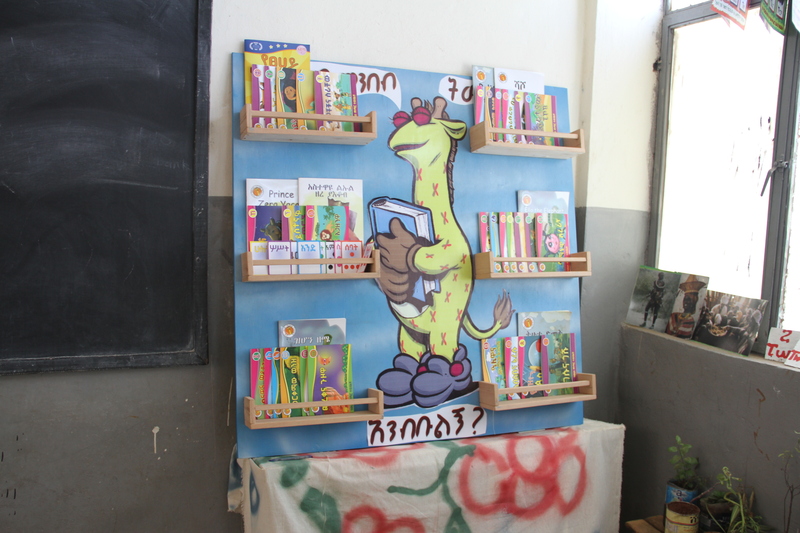 Similarly, we want to thank Initiative Africa for purchasing twelve Tsehai storybook kits. These materials are an affordable resource to teach children to read at an early age. Initiative Africa is donating these packages to six lucky schools. Each kit includes 32 storybooks, 297 flashcards, and a set of posters. If your organization is interested in donating kits to help children learn read, contact us.